Yes for you who have been waiting…finally!!! Next Pappelina order is taking place in a couple of weeks. I have set the date for the 4th March. Should give you some time to measure and find which design you are after. Check out their website for lovely designs and sizes, just click here. Information regarding price, just give us a ring on 0131 629 0941, email hello@spektakular.co.uk or why not pop in to the shop, we are happy to help. As always I will go on and on about how great these plastic rugs are. Hard wearing, easy to clean and will look amazing during the years to come. Great if you have children or animals. Stylish and cheerful in a kitchen, hallway, bathroom, playroom, under the big dining table, in the utility room or why not out on the verandah or in the conservatory. Please do have in mind that after we place our order the rugs will be woven in an old factory in the dark forests of Sweden and it is a delicate procedure so the delivery time will be something between four to six weeks. Well worth waiting for though. After visiting the Home Fair down in London a few weeks back I am very excited to order some of the new fresh designs in this Spring as well as the very very popular Vera (which is celebrating ten strong years this year). Love the new Linn, Ilda and Joel designs. Simple designs yet perfectly Scandinavian. Enjoy browsing their website and please do not hesitate to get in touch with us. Yes! On the 6th June a new Pappelina order will be sent over to Sweden! So it is time to dig out the measuring tape and find the perfect design for your home. Perfect for hallway, bathroom, kitchen, children’s play-area, dining room, conservatory, summer house, patio or as a friend of mine said: perfect as a picnic blanket! Have a look on Pappelina’s website for design and sizes and then just pop in or give us a ring and let us know which one is the winner. Please note that delivery can take up to six weeks, if they are not in stock they will be woven for you (you can read about the fascinating weaving procedure on their website). 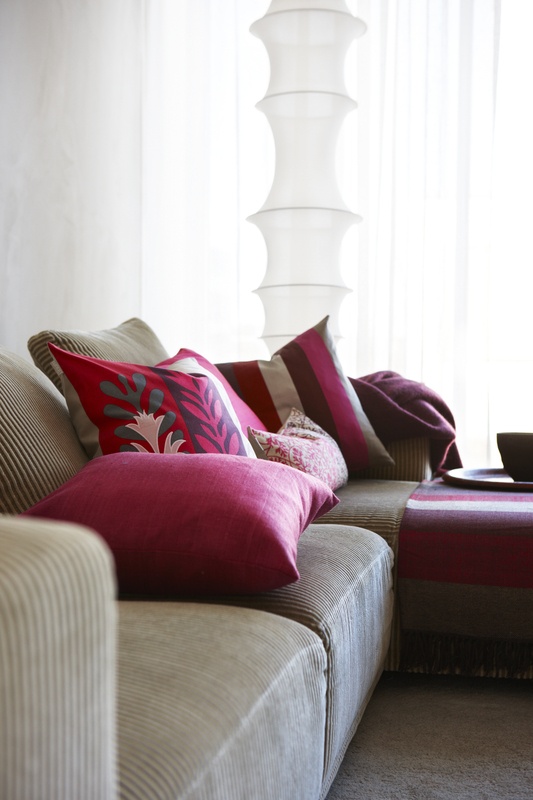 Mose: (retro yet traditional Scandinavian design) in Circus, blues, green and red. Svea: (plain yet stunning design with a softer weave) in metallic white/white, metallic champagne/vanilla, metallic grey/grey, metallic lilac/pale rose, metallic olive/pistage, metallic azure blue/pale turquoise, metallic mud/mud, metallic azure blue/azure blue, metallic nougat/light nougat, metallic brown/dark brown and metallic black/black. What does the metallic colour mean? It means that the rug is woven with a plain colour plastic band and one plastic band that has a subtle pearlescent metallic sheen to it, which give the rug a lovely soft colour with a hint of shine. Please contact us for information regarding prices. Next Pappelina order will be place Monday the 10th of October. I can not express how much I love these and how great I think they are. I have one in my kitchen and I have spilt a lot on it and not a stain, they are easy to clean, put them in the washing machine or as my grandmother does, just rinse them in the bathtub. She bought hers in the 60’s and they are still going strong. Since we have a little one I have plenty of babywipes around, super easy to just wipe up when I make a mess. Pappelina stands for simple and functional designs of high quality. The idea of weaving in plastic started in 1948 but then reinvented in 1999 by Pappelina. Pappelina is a company that works with interior design, with all stages from idea to the development of the new product. Their hallmark is quality and function, they believe that simplicity lasts in the long run. During the years the Pappelina brand have grown strong within Sweden and is also reaching markets all over the world. In their selection you will find both graphic and simple patterns, as well as organic and soft shapes in well chosen colours for a modern home. Where would you use them? Well anywhere you like. I have one in my kitchen and have my eye on a white Svea for Stina’s room because I think the softer weave is so nice to step on. But I am also tempted by a colourful Viggo with stars. Emma has a small Vera One in her bathroom (I know she is very happy with hers). They are very soft under your foot and don’t really move around once you put them down. 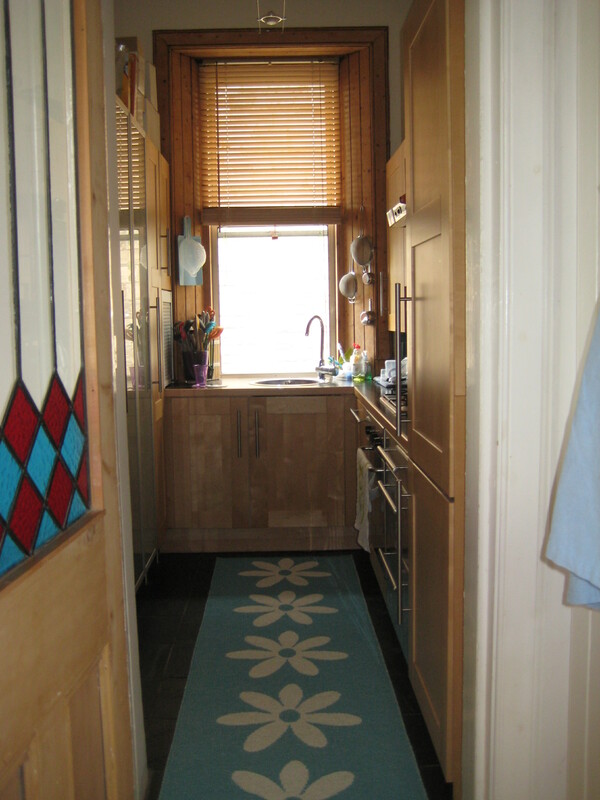 I would happily recommend a Pappelina rug for your bathroom, kitchen, dining room, hallway, nursery or even outside. There is a bit of excitement going on here at Spektakulär, we are preparing for Autumn and also for Winter (I hate to say it but Christmas is not far away), new products are being ordered and next week is the first arrival. I love deliveries, they make me so happy and I just love seeing new designs and love mixing and matching products around in the shop. 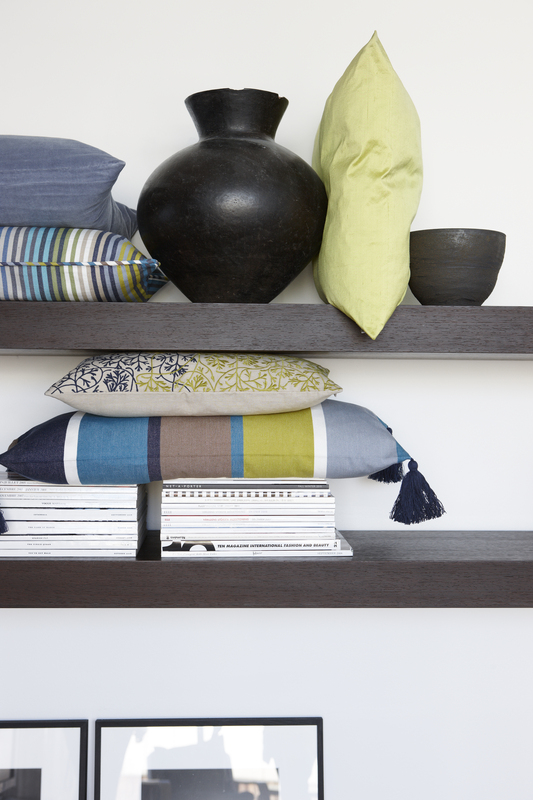 First up is Linum, a cushion delivery only this time, but with lots of gorgeous new colours and designs. Here are two lovely images from Linum with their new cushions that we will receive next week, am so looking forward to be in the shop awaiting the delivery next week!!! I’ll post some more pictures once we’ve unpacked the shipment and are sure what has really been delivered. Have a lovely week and stay warm. Plastic rugs are something that I grew up with, (not realising then how great they were) as well as rugs made of old rags (which is another great idea I am looking into for the shop). Pappelina use a traditional weaving technique from the 40’s, with modern plastics, and new designs. They started in 1999 and from there it has kicked off and they re-introduced the so clever plastic rug in our homes. We have one in our kitchen, the lovely Lilo in azure blue, and a soft Svea is moving in with Stina as soon as she leaves our bedroom. Please do checkout their website and come in and see us or give us a ring and we are happy to help with dimensions, designs and let you know the price. Next order will be placed Friday the 29th of July, so plenty of time to measure. We try to place orders together so shipping costs are low and we can keep prices competitive.